Registration is open until 15.11. Over 200 teams from 7 different countries! HFC2019 seems to be the biggest tournament in Finland once again! 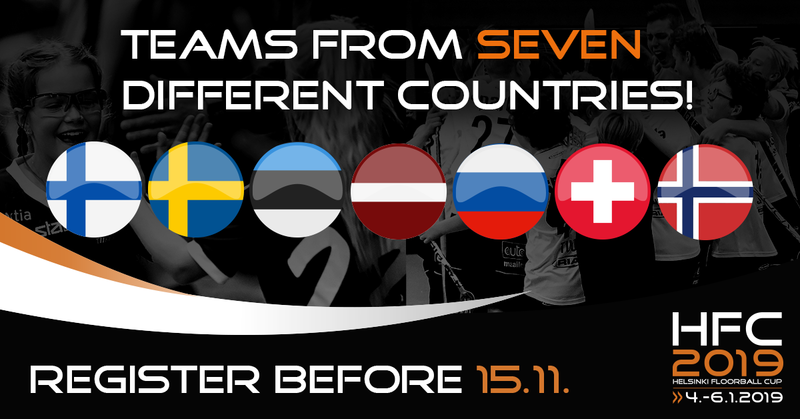 We have already over 200 registered teams from Finland, Sweden, Russia, Estonia, Latvia, Norway and Switzerland. We gave some extra time to registration and now it will end on 15.11. 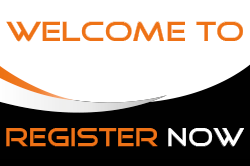 There is still time for the late teams to join in to the greatest start for the upcoming floorball year!